I am in the Blue Zone this morning. 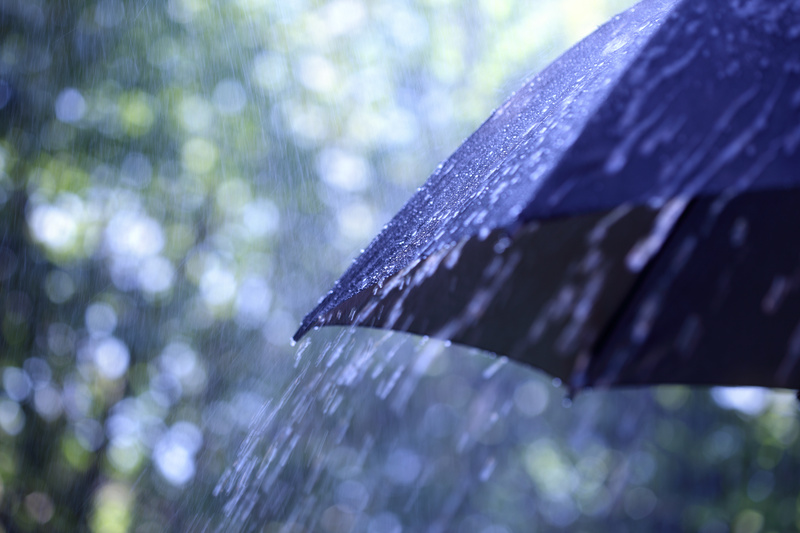 Chilly, rainy weather has an impact on how I feel and my ability to get things done. Understanding what triggers my feelings and behaviors helps me choose the right strategies to get back to the Green Zone of regulation and ready to work on household chores and, ugh!, paperwork. Our students who struggle with social thinking and self-regulation are getting some extra coaching with visuals, stories, music, and peer mentoring. 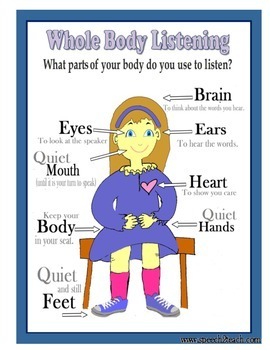 Last week the kindergarten class learned about “Whole Body Listening”. Susanne Poulette Trusdale created the concept in 1990. Find her article “Whole Body Listening: Developing Active Auditory Skills” (Language, Speech, and Hearing in Schools, Volume 21, 180–184, July 1990). 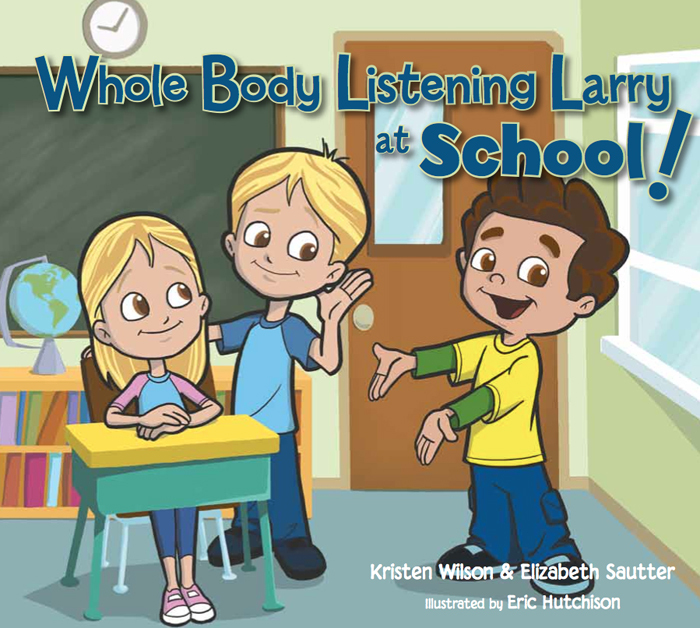 Inspired by Trusdale, Kristen Wilson (SLP) created Whole Body Listening Larry. He is so helpful to children who are learning the concept. 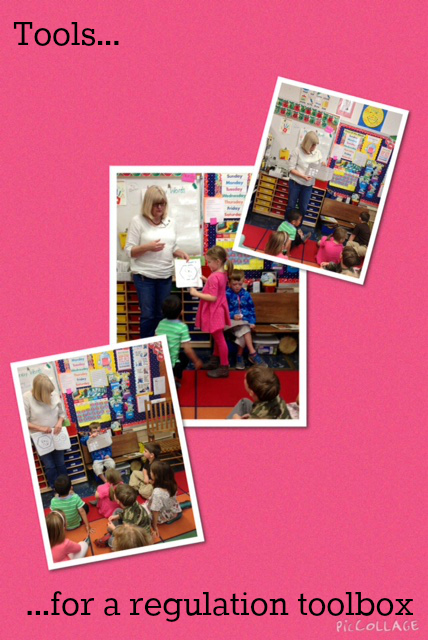 The kindergarten class read/ learned about using Whole Body Listening at School and at Home. They love him! The concept of Whole Body Listening is a strategy to add to a Toolbox of self-regulation strategies that Mrs. Rairdan is helping us develop. Figure 8 breathing was added this week. I got this free poster created by http://speech2teach.com, to use as a visual reminder in the classroom. Go to http://teacherspayteachers.com to find the poster. 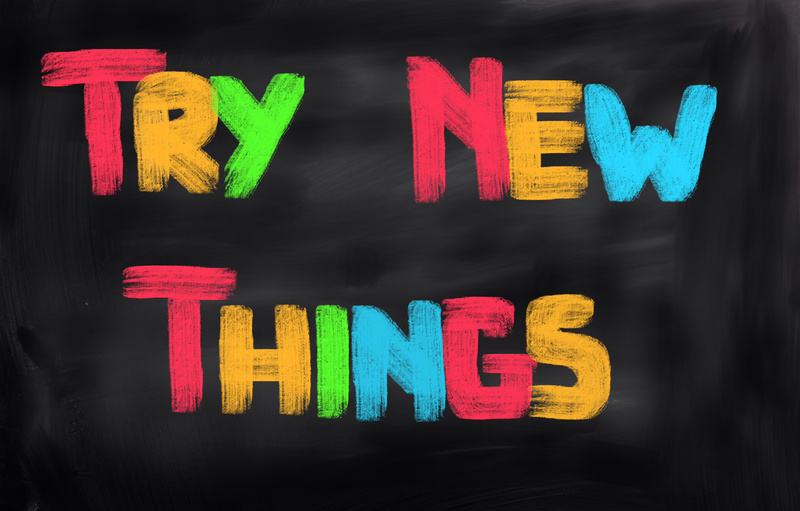 Being flexible means trying new things! One of our favorite games to play in Lunch Buddies is UNO! When I brought in UNO Dare! there was a great deal of excitement and some LB’s slammed on the brakes. Why? Playing UNO! in a new and different way caused some discomfort just because it was new and different. 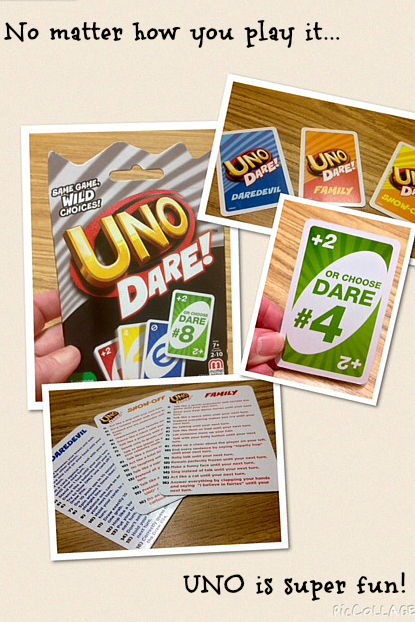 I explained that the new version of the game is played exactly the same as all of the others except that in UNO Dare! there are choices. A player can either take a +2 or take a Dare! Some of the Dares are very funny, like “Make up a cheer about the player on your left” or “Dance like a robot until your next turn”. I was very pleased when the boys made choices to take the Dare! 5 more Mondays to go! During Spring Break there will be many opportunities to practice social thinking skills. So, if your break involves traveling near or far, smart planning can make a big difference. Even if your break is a “stay-cation” chock full of activities around town, the proper strategies will help kiddos to regulate emotions and enjoy their experiences out of school. Remember, we use social skills even when we are not talking. Visual supports can reduce anxiety about what to expect. A social script about what to expect when you visit new and different places is so helpful. Take that visual along just in case. A visual reminder often works when verbal reminders do not. There are hidden social rules for any setting. Many people “know” instinctively what those hidden rules are and the expected behavior that goes with them. Practicing expected behaviors in advance can go a long way to relieve frustration for everyone. Choose to have fun. Be flexible. 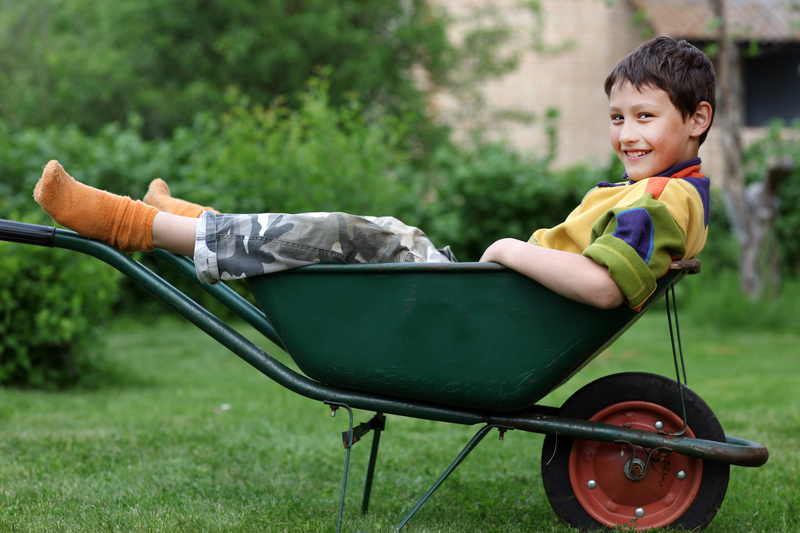 Be smart and pack a bag of favorite items to take along for your child to use during down time.